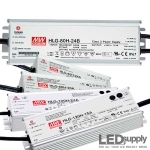 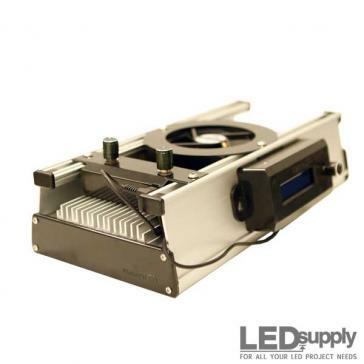 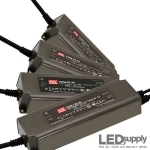 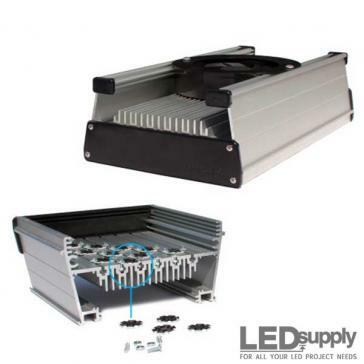 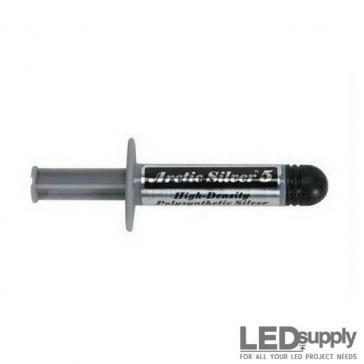 Hardwired LED power solutions that can also wire into a TRIAC dimming setup. 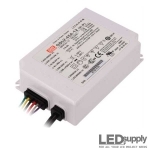 Utilize common household dimming systems from Lutron and Leviton with your LED system. 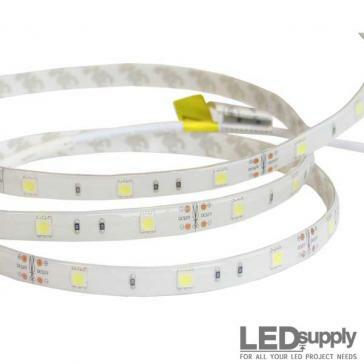 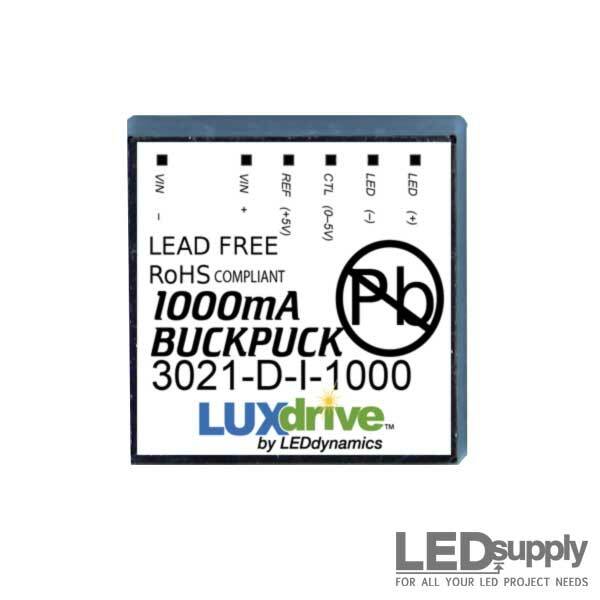 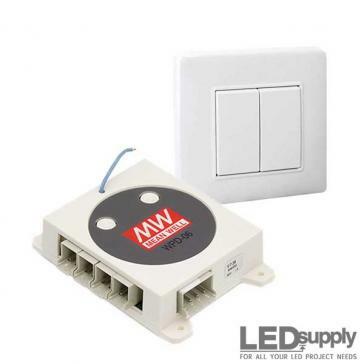 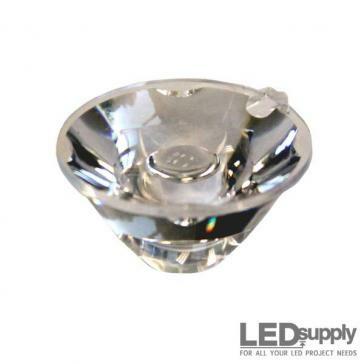 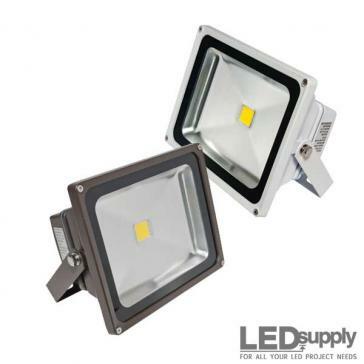 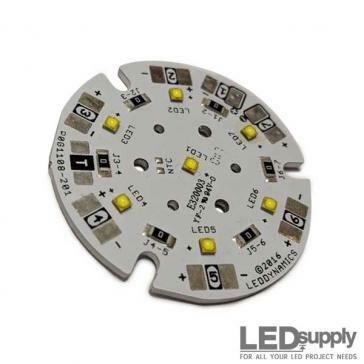 Works for dimming LED strips with common household dimmers along with any other LED needing constant voltage input.